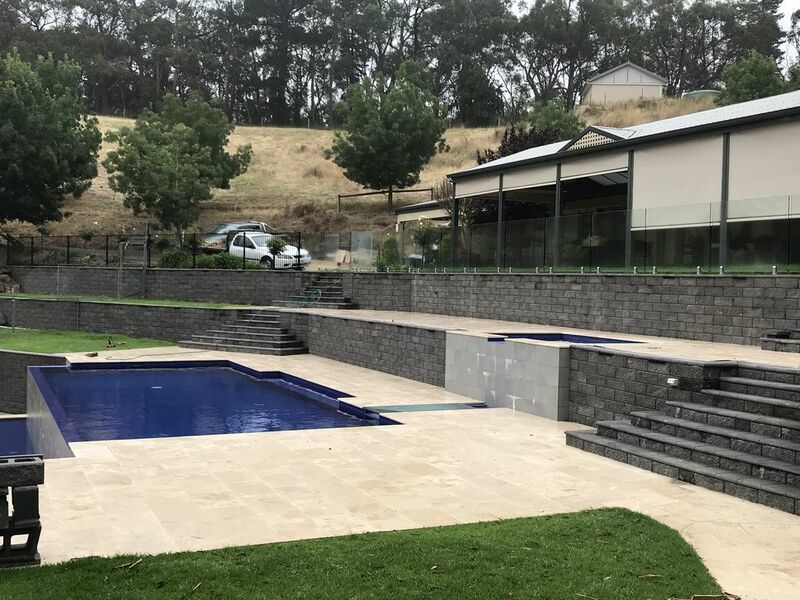 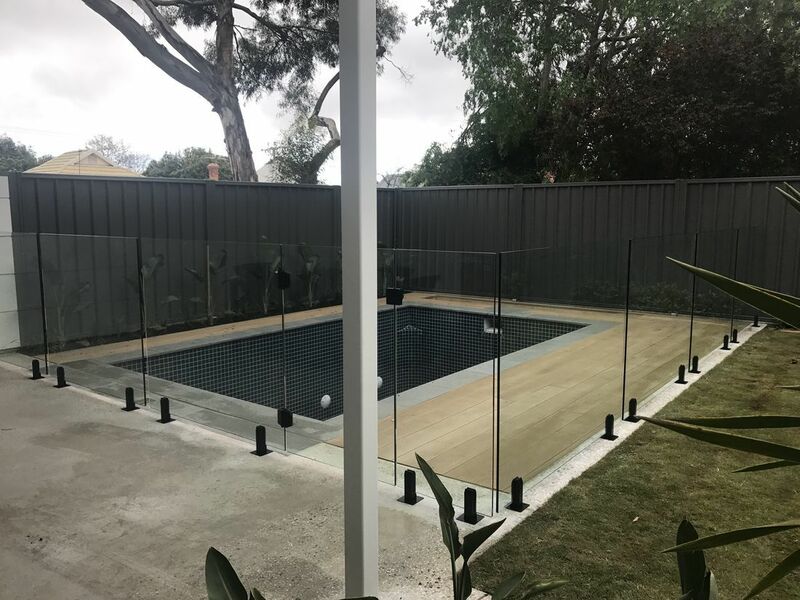 The superior elite range of Frameless Pool fencing is designed to give your backyard seamless views along with adding a breathtaking design feature that most importantly provides a safe environment around the swimming pool. 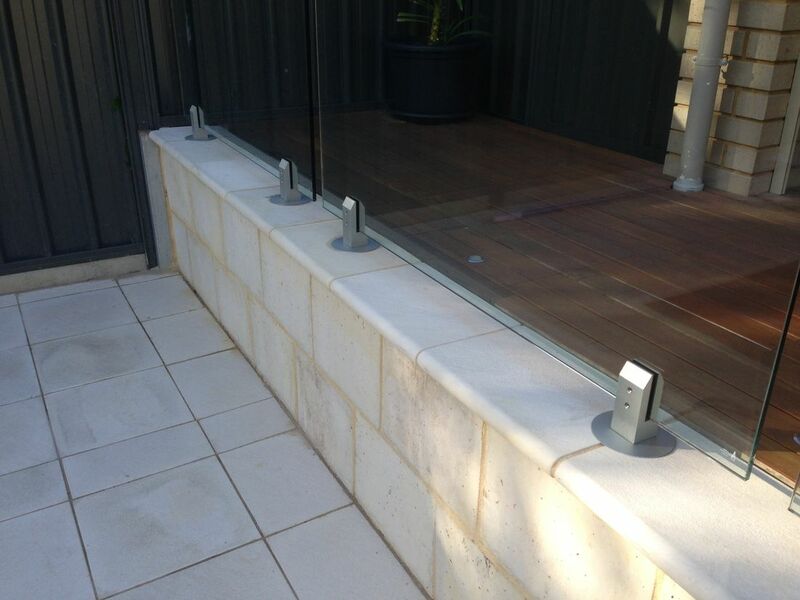 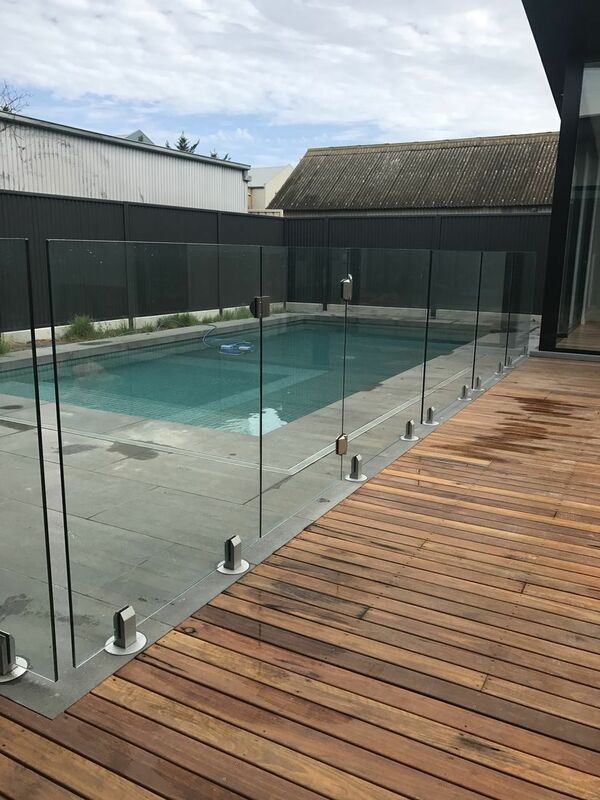 This style is a fantastic option for all your pool fencing and glass fencing needs in Adelaide. 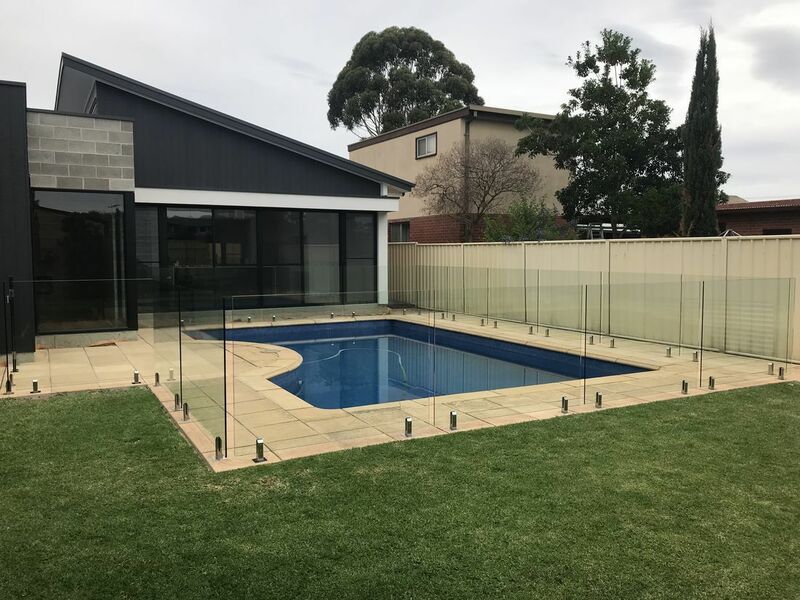 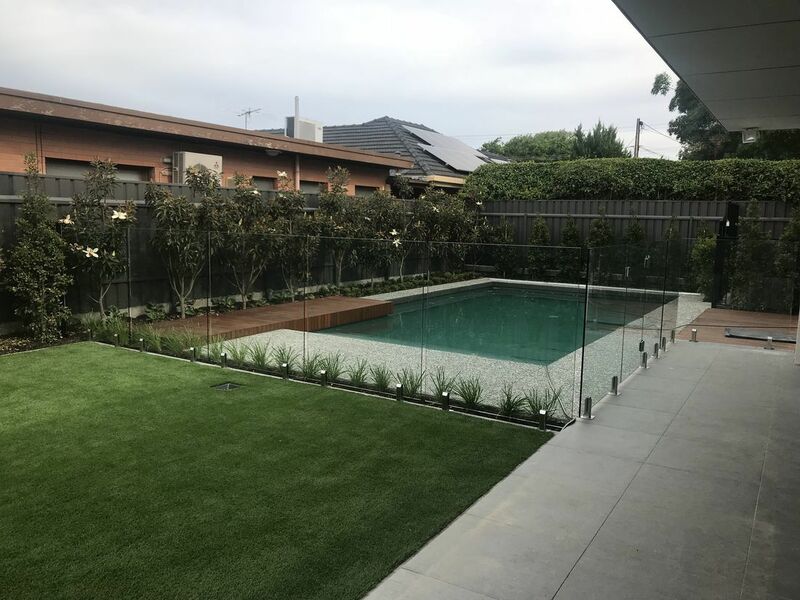 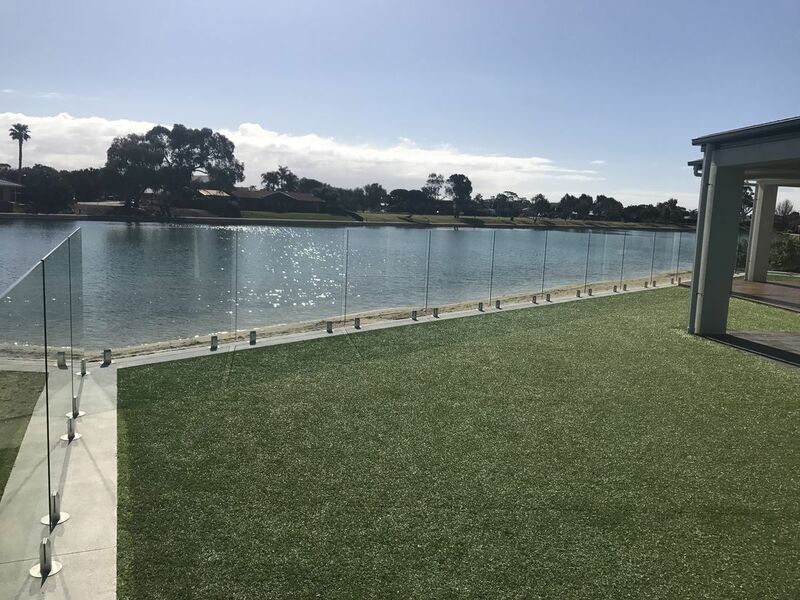 For all your pool fencing Adelaide, and glass fencing Adelaide, call Ricky today on 08 8244 4158 or directly on 0404 070 325. 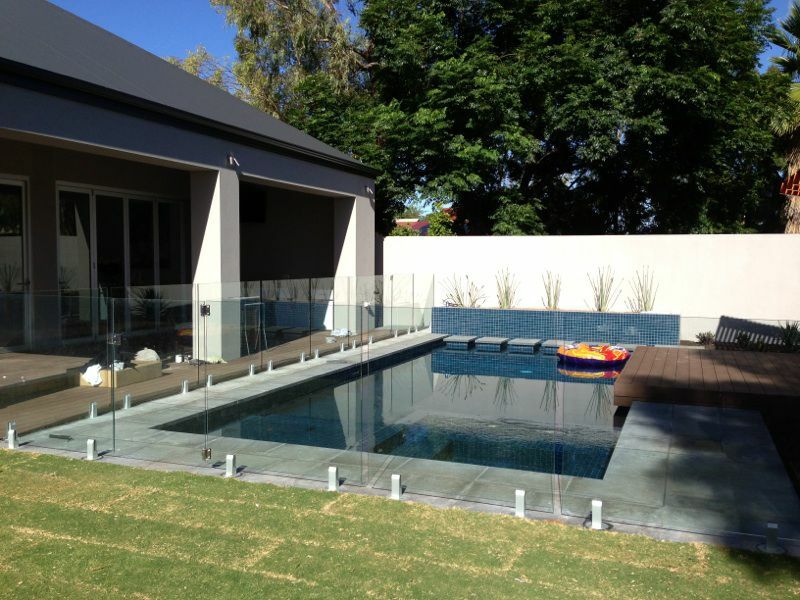 Pool and glass fencing in Adelaide made easy. 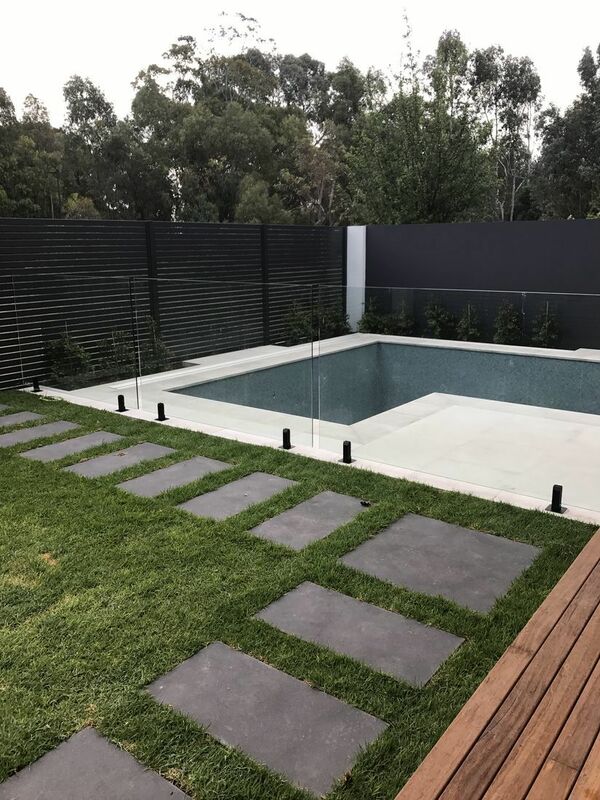 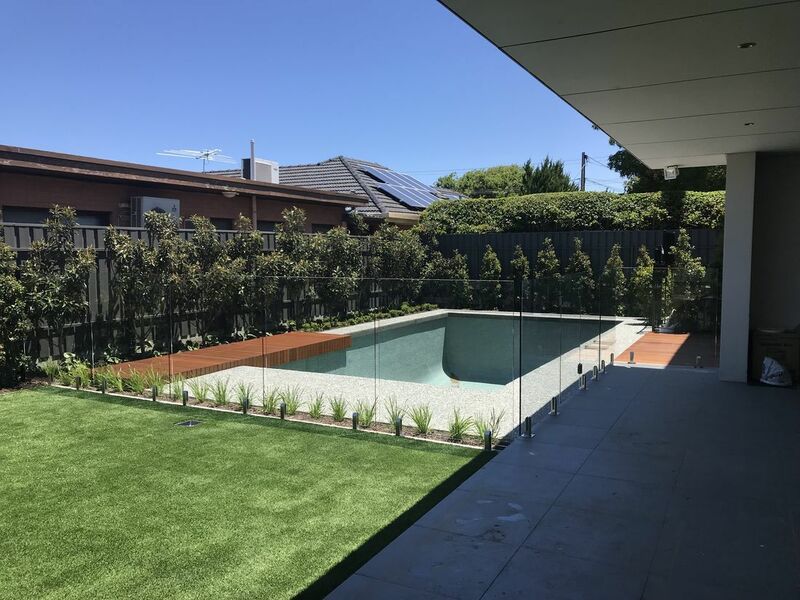 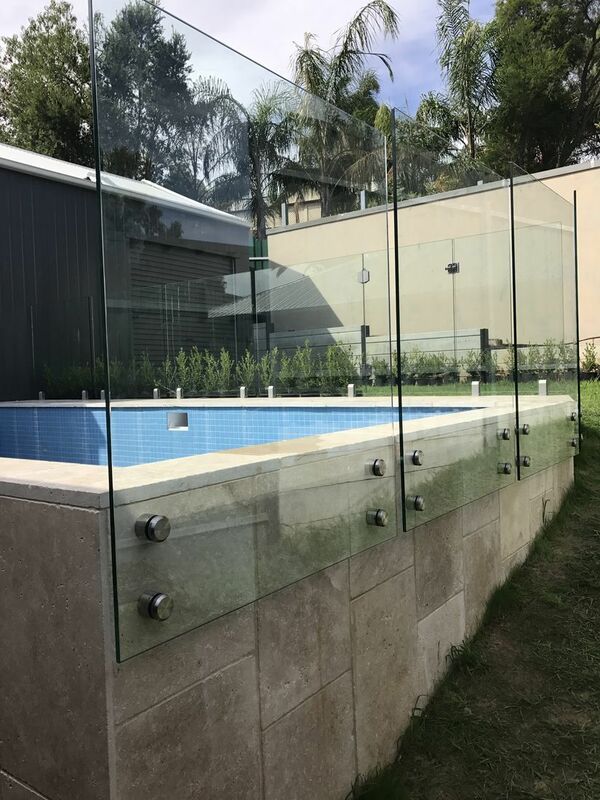 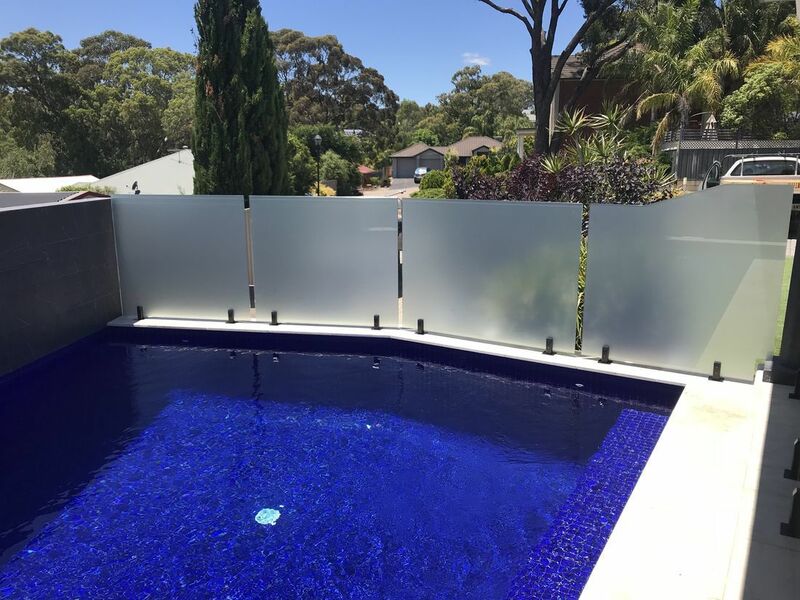 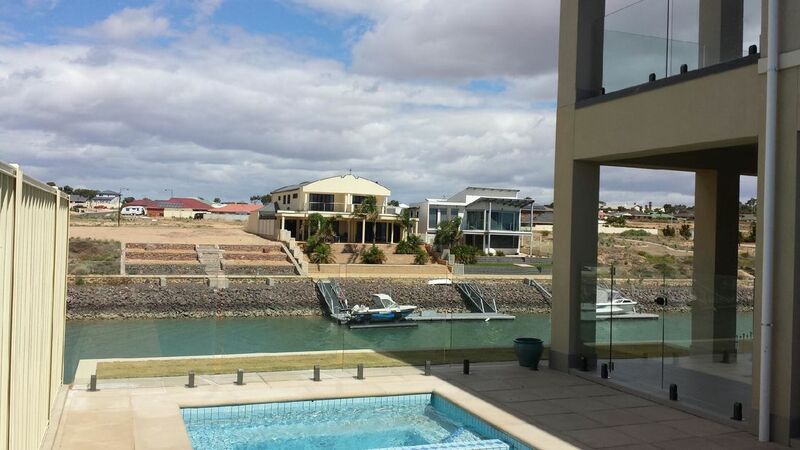 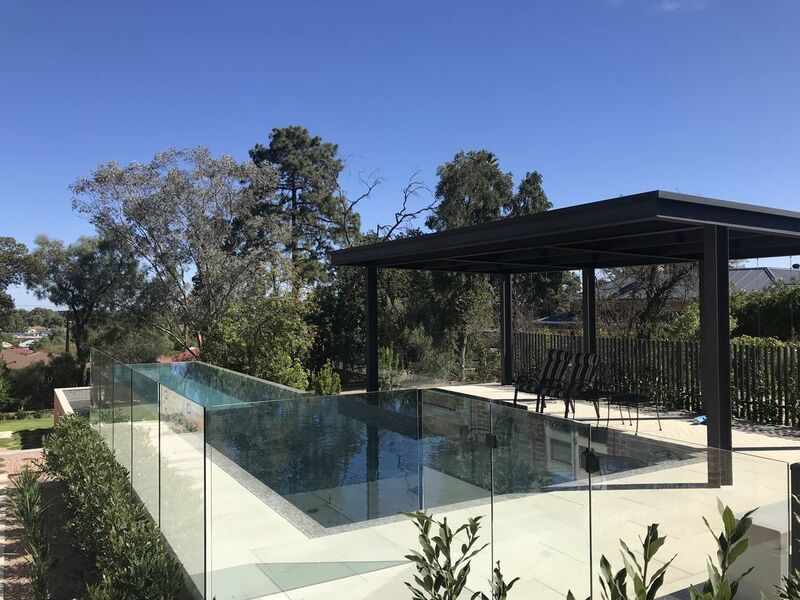 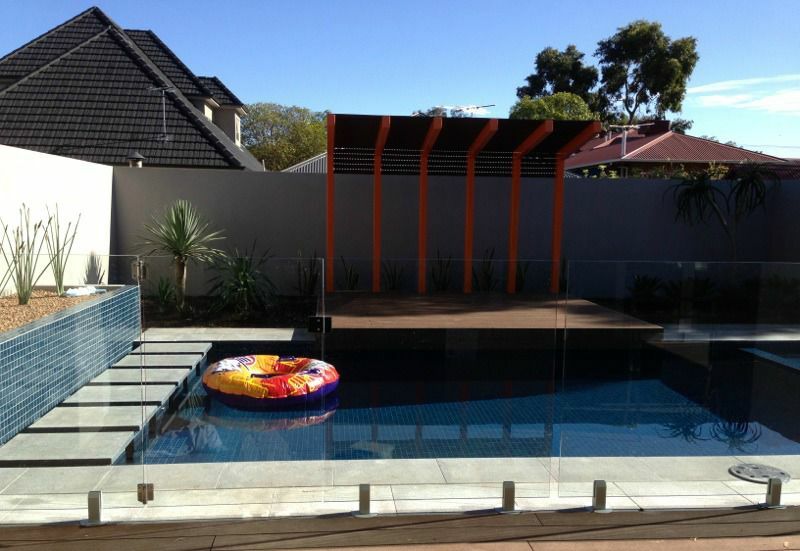 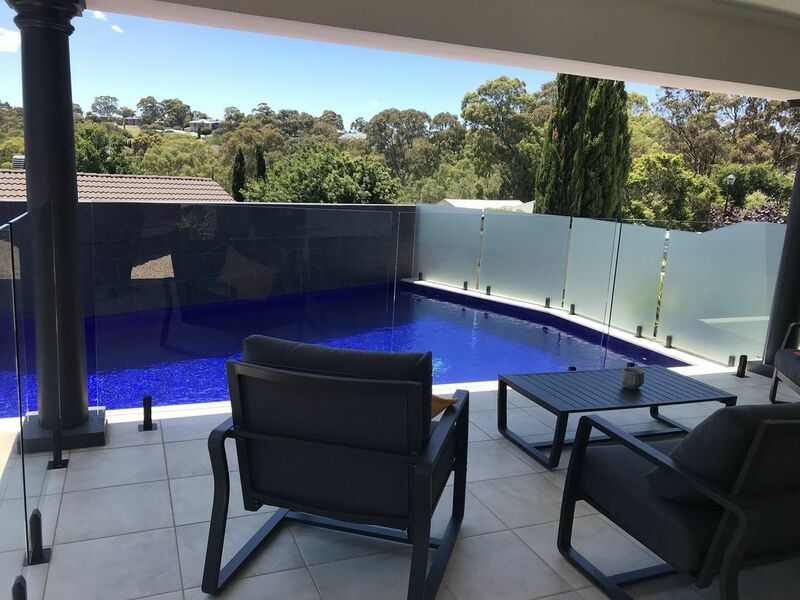 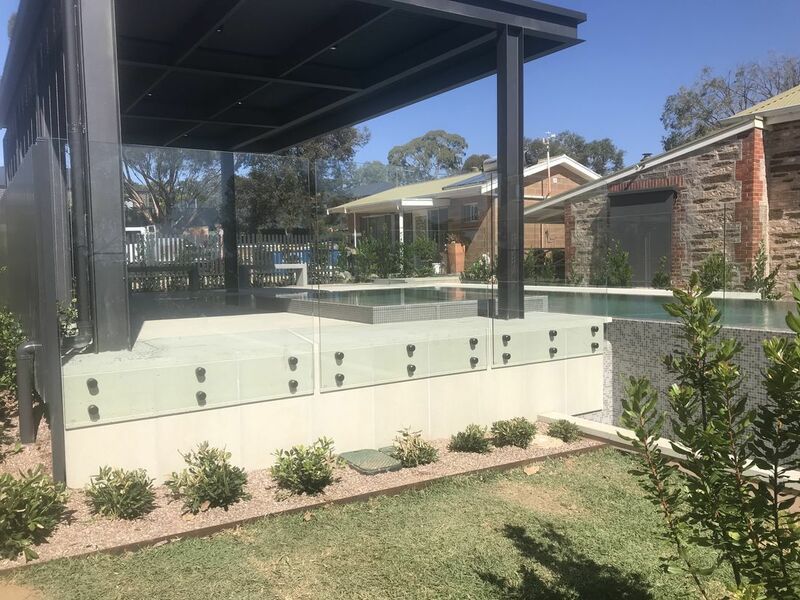 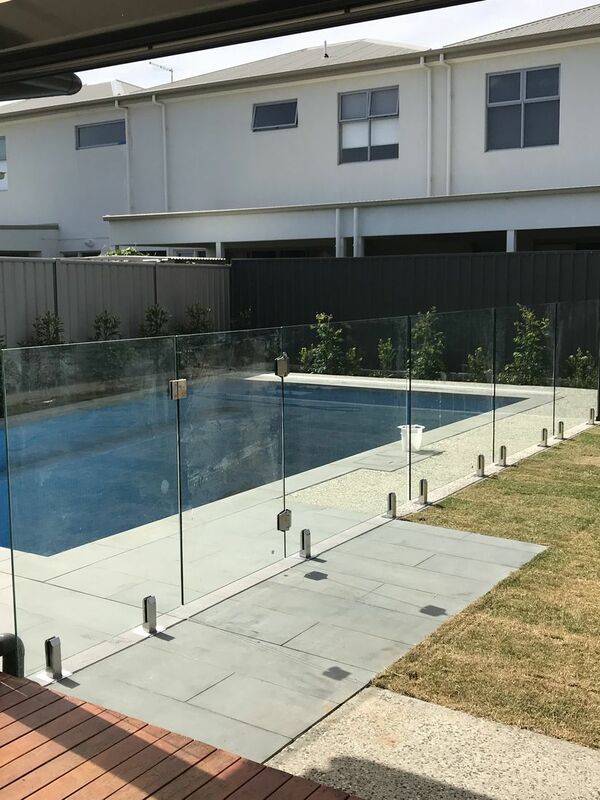 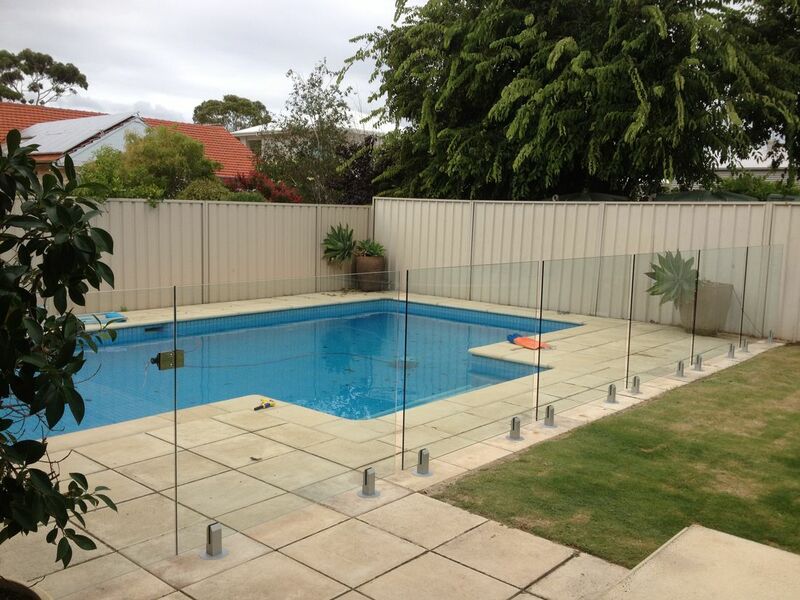 Here are some examples of our frameless pool and glass fencing in Adelaide.